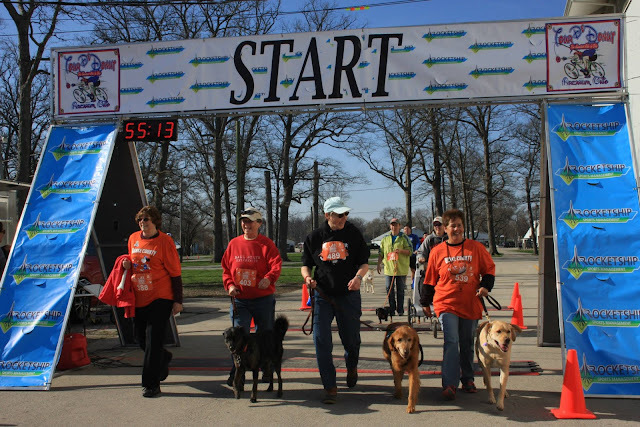 GREENVILLE - The 6th annual Scentral Park 5K for the Dog Park will be held Saturday, April 20, 2019, at the Darke County Fairgrounds beginning at 9 a.m. This race is part of the Darke County Wellness Challenge and encourages participants to run or walk with their dogs. The dogs must be on a leash, in a stroller/wagon or be carried. The entire event will be within the fairgrounds. Prior to the 5K there will be a free Kid’s Fun Run at 8:30. 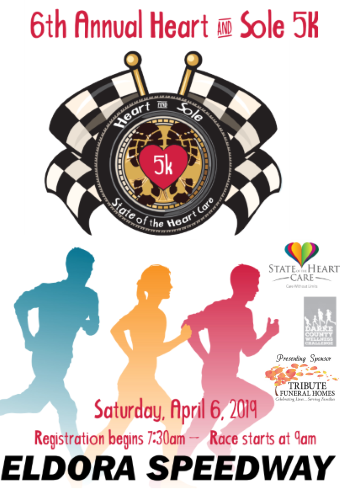 Although many seasoned runners compete in this event the Scentral Park 5K is a great time for families, families with pets, or anyone who just wants to have fun and support Scentral Park. The entry fee for kids 14 and under is only $5 without a shirt. 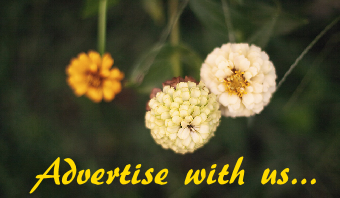 We also offer this price to seniors who are 65 and older. The complete course is stroller friendly. All regular age group awards will be given with special awards being given to the Top 3 dogs that finish with a Male and Top 3 dogs that finish with a Female. The Friends of the Shelter opened Scentral Park, Darke County’s only dog park, in March of 2013 having raised the necessary funds from donations, grants and fundraisers. No taxpayer money was used. Scentral Park is maintained and improved through the monies raised by this 5K race. Marco’s Pizza will again be providing free pizza and bread sticks at the finish line. Boston Stoker will have free coffee and hot chocolate before and after the 5K. Special treats will be available for the dogs. For more information please contact scentralpark5k@gmail.com . Free online registration can be done at www.gtraces.com. 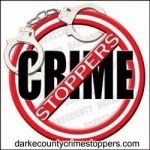 People wanting shirts must register by April 7. Race information is also available inside the Darke County Animal Shelter and at www.facebook.com/shelterfriends5krace.